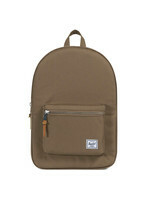 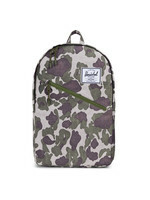 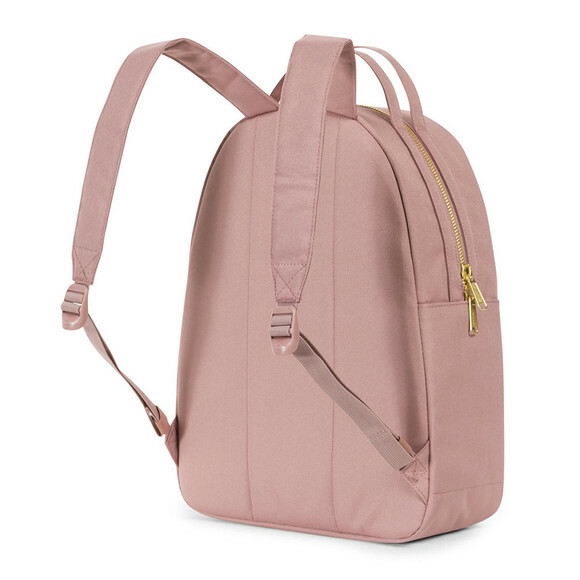 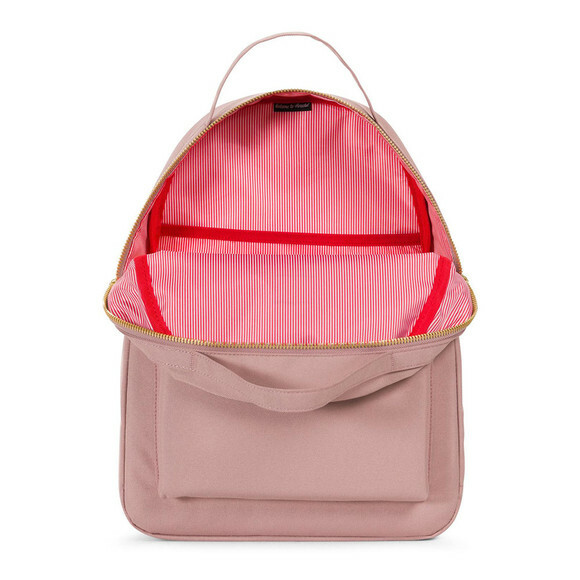 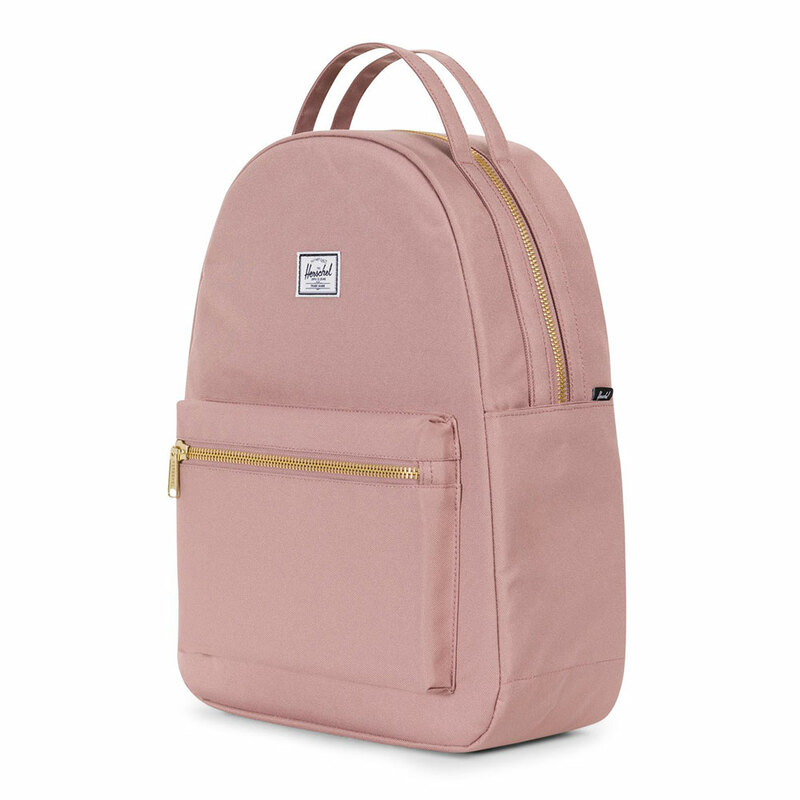 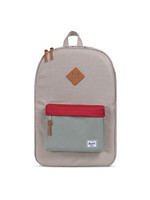 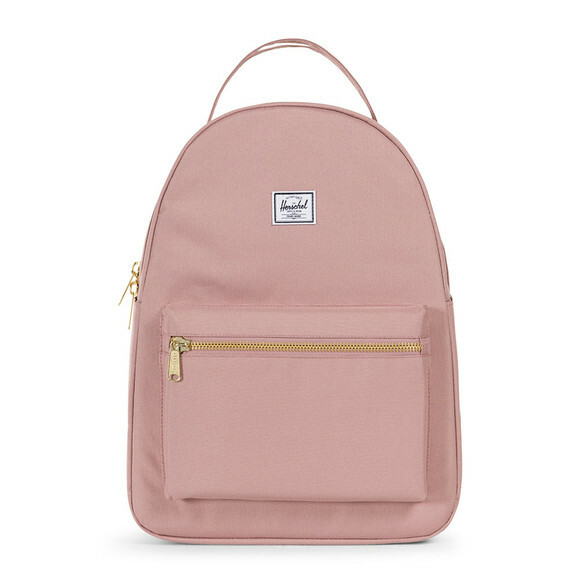 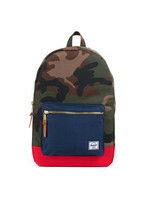 Herschel Nova Backpack in Ash Rose. 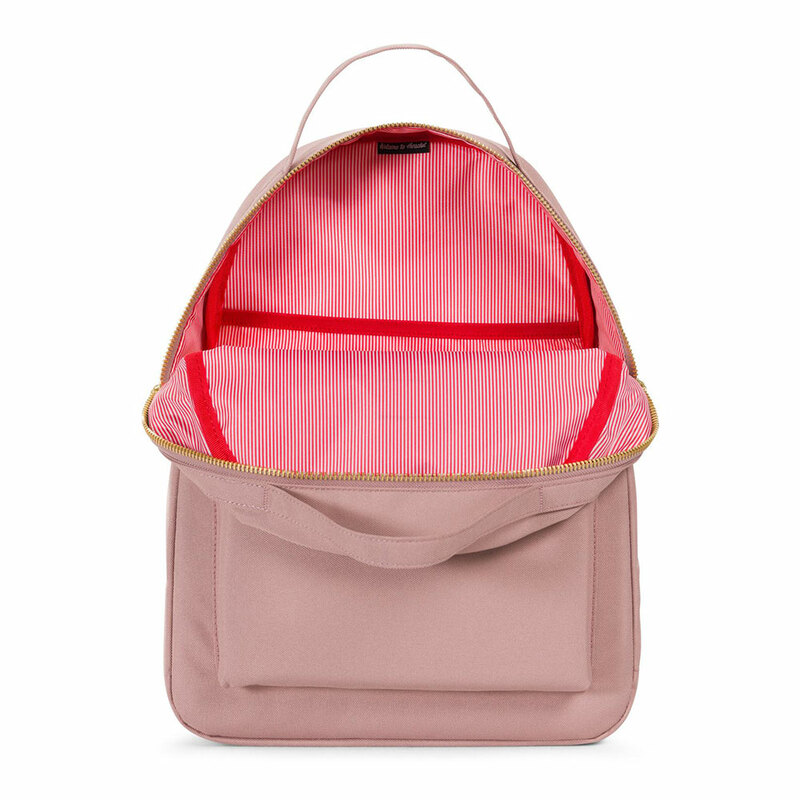 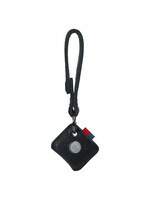 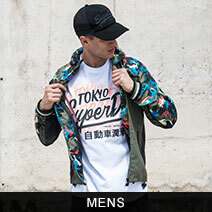 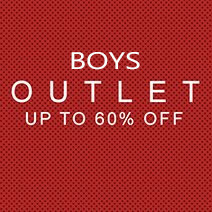 Designed with slimmer shoulder straps, double top carry handles and a zip front pocket. 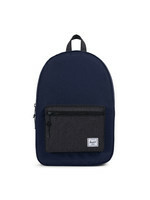 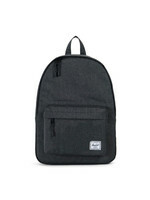 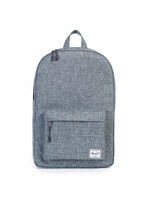 The Nova Backpack has a 13-inch laptop pocket that is padded and water bottle pockets on the sides. 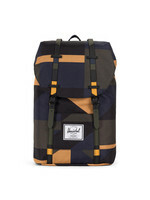 Finished with a Herschel branded patch.